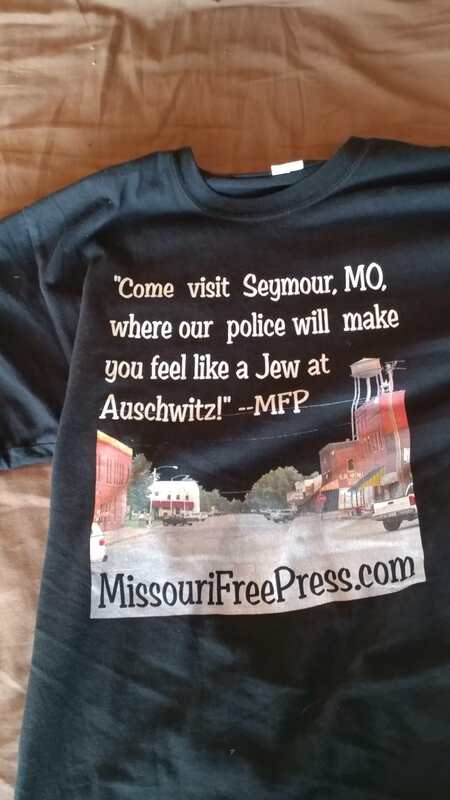 Support the Missouri Free Press (and fight Nazi cops) with your own T-shirt! Is it not the ultimate hypocrisy to say that we are a free country, yet we accept to being lorded over by what the founders I am sure would see as a standing occupying army in blue uniforms? To those that know any real history, we the people, the militia. literally guarded our own freedoms in this country, and we should consider getting back to that sane, efficient, just, and lawful system. Why isn’t it the creed of ALL Americans, to dislike men in blue uniforms that are sworn to violate your rights, because they are sworn “order followers”?They swear to follow the illegal orders of the deep state that are often referred to as “law” What a joke. Disdain for these Satanically controlled soldiers in blue should be a most admired American trait, (and I am not sure that it isn’t) and would be the sure end result of a people knowing history and capable of logical thought and reason. Really surprised that I am considering not breaking this fast as 14 days was my, what I thought at the time, a rather unrealistic, goal. I just decided not to thaw, and cook the roast beef brisket, to put up in the freezer because the smell of food like that for hours and hours would likely set off cravings. The mental clarity that I have is phenomenal. My moods are extremely upbeat, and positive. I have not really experienced “hunger” yet. This is quit unlike the untruths that we are told about fasting. The prevalence of it in scripture should make you inquisitive as to what “fasting” is really all about. The only downside is the lack of energy, but I think that is temporary. 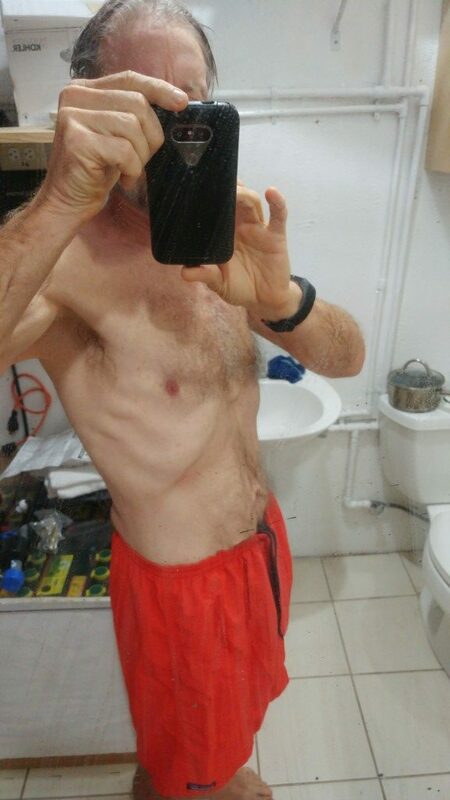 Our bodies are very insulin resistant because of years of overdosing on carbohydrates, and it takes a few fasts to get the body to repair the damage and start working correctly by burning fat efficiently. There is a recurring thought in my head. That is the comparison of what could be thought of as the “inconvenience” of fasting, compared to the downright living-hell of going through chemo. As few as two, 5 day fasts a year dramatically cut one’s cancer risks across the board. 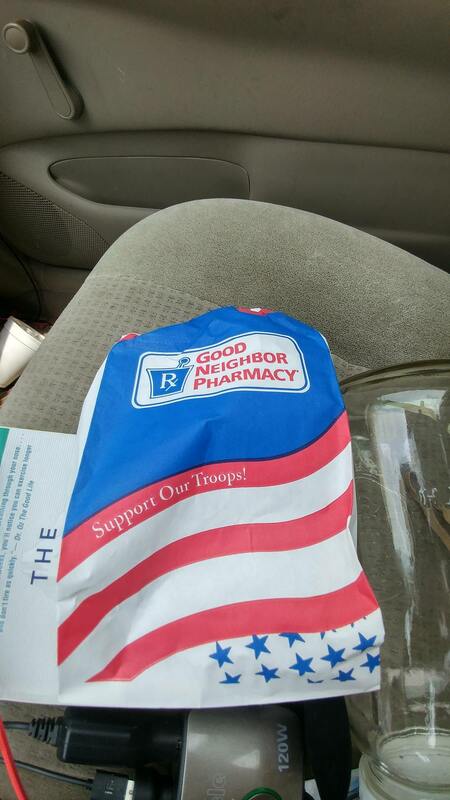 But teaching people to fast does not make your doctor or big pharma any money, so you see where that goes….. They would rather have you undergo chemo than fasting. It sounds like a criminal enterprise to me. Perhaps proof that the AMA medical monopoly is really a thinly veiled eugenics movement, at least on the chronic care side of the house. I usually do not not post pictures of myself on the web, much less a selfie of me with my shirt off. But I Just had to make the point of how diet, nutritional supplementation, and life style can make unbelievable changes in your health. If you knew me 5 years ago you would not think that this is the same person. Break out of the Matrix. Take the red pill. Gain control of your health. It’s really as easy as just deciding that is what you are going to do. 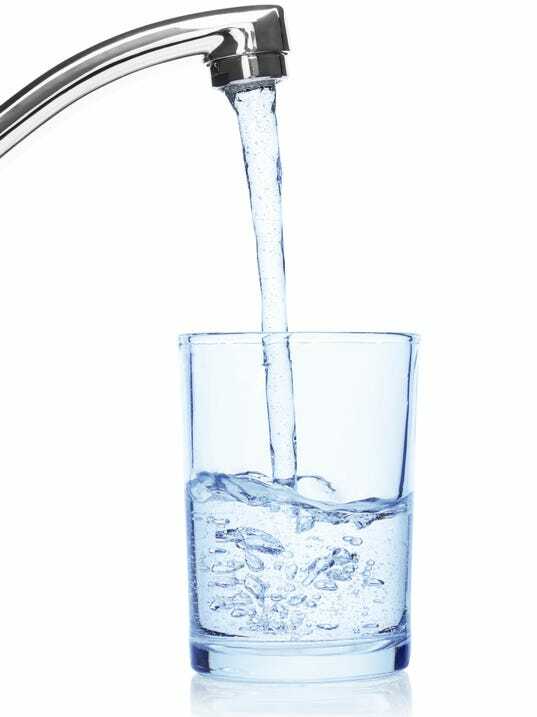 Visit the health section of this website HERE. When does “professional identity” become a mental illness? I have been physically attacked merly for making ernest observations, about the professions of police officer, and soldier. I have not been physically attacked (yet) for my observations on the profession of doctor, but have experienced reactions just as inappropriate. It has escaped the public’s observation that all 3 of these professions are government created monopolies, that would very likely not exist, at least in the same form, in a free society that embraced the free market. Something that we clearly do not do. To go a bit further down this rabbit hole have you observed these other government created monopolies? 1.) Education (i.e. government schools) “home schooling” is just a permission, and must follow the states monopoly guidelines. We get the same “group think” mentality from educators that we get from these other groups. This group think makes them similar to the “Borg” in the Star Trek series. Individuals in all of these government created “professions” often surrender any rational. individual thought to the group. They like the other groups identify more as the government defined profession than as real, living, diverse, human beings. It is IMHO a mental illness…. as they perceive any observations of their profession that they do not concur with, as an ad hominem attack upon their person, and often like the libtards at Antifa, rationalize physically assaulting you because of the opinions that you hold. If this is not a mental illness I do not know what is. What are your thoughts on this topic? Comment below if you want to flesh some of these thoughts out with me. The (illegitimate) “government” is selling you your rights rather than protecting them. Americans are so utterly dumbed down, that instead of demanding that the government protect their innumerable rights, they go to the government, “licensing office” & jump through any requested hoops, just like a trained monkey, and pay an extortion fee, in order to be allowed to exercise a God given right. Among other things this is an example of moral relativism, as I do not have the right to charge my fellow human beings a fee in order for them to exercise a right. It amazes me how many so called “Christians” sit idly by, and support a government office that is based upon a major plank of the church of Satan, that major plank being “moral relativism“. I can’t believe that it took me 5 years to check out the ice skating resources in Springfield MO. 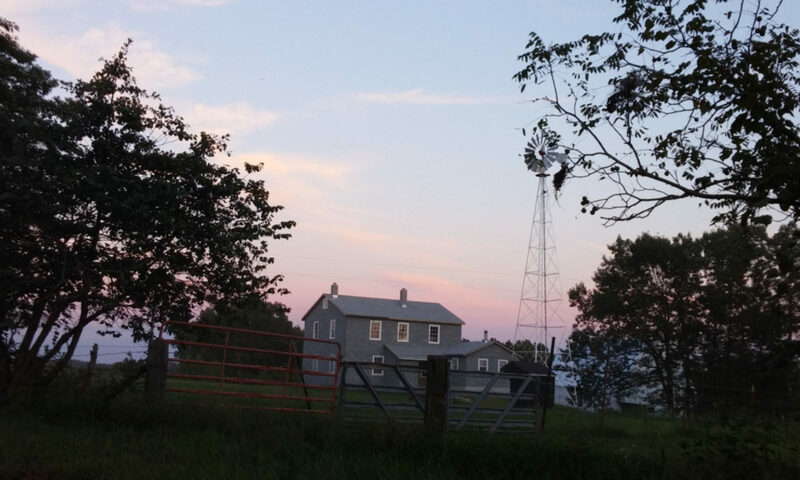 It turns out that most of my assumptions about the place were unfounded. They have great public skate hours. Multiple sessions per day, 7 days a week, this time of year, and they sell a seasons pass at a very reasonable price. The pass is $120 a year, and $100 if you are a senior or a student. For comparisons sake, the Germain Ice Arena in Estero FL, charges $400 a month for unlimited ice time, and then only for what they “free style” skating, which is geared more towards competitive figure skaters rather than the general public. They also have 8 week hockey and figure skating classes that are held year round if you don’t know how to skate. This runs about $100 per 8 week session.The rental skates look half decent also. 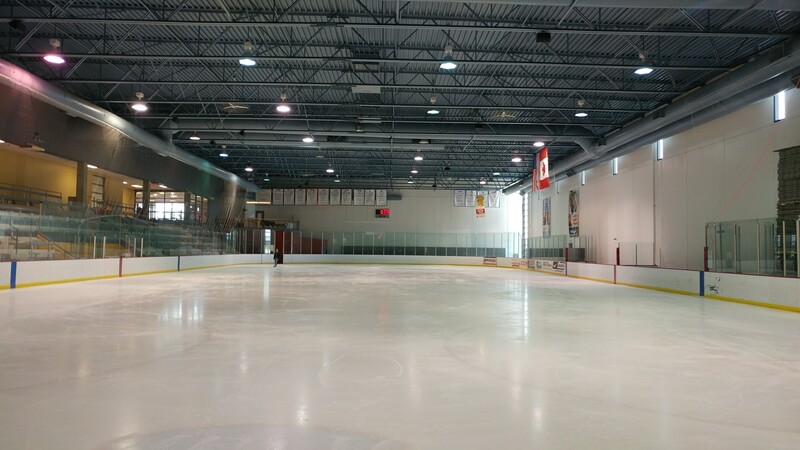 As you can see, I had the entire rink to myself the other day. Which is a fantastic thing if you want to do any serious skating. 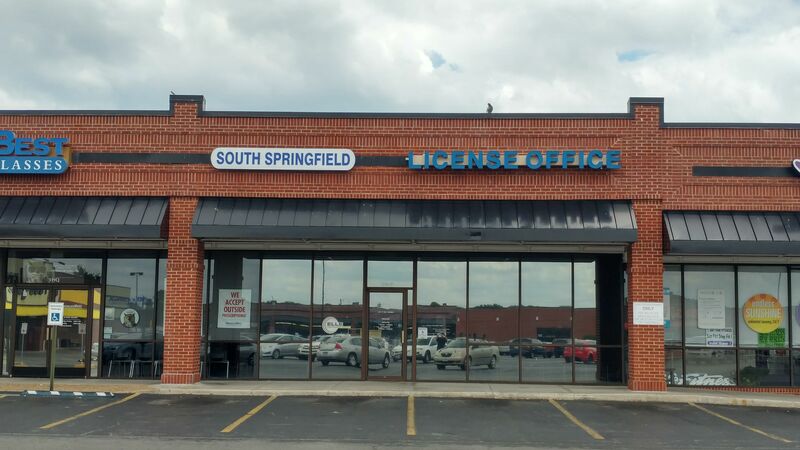 My only gripe about the facility is that this is not a free market enterprise but instead consists of the socialist government of Springfield, stealing money at gun point from the citizens, to build a multi million dollar facility, that when all is said and done, is not something that the citizens of Springfield seem to want to utilize. That being said, I had no part in the theft, and plan on utilizing this facility over the coming years. If I can afford it I am planning on picking up hockey equipment and getting back to playing after a 45 year hiatus. Hope to see you there! It’s a scam people! 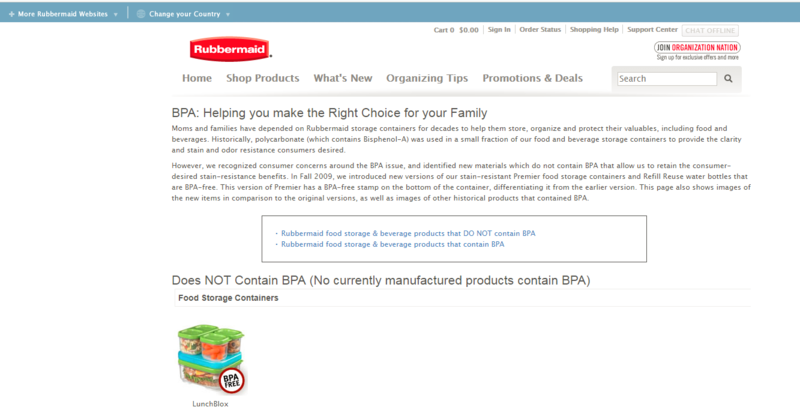 Almost all BPA free products contain BPS or BPF that have the same harmful estrogenic effects as does BPA. Any thinking person has to ask, why in God’s name our plastic food containers are not made from plastics that are known safe through extensive scientific studies? After all is that not what the abomination known as the USDA is supposed to be doing? Fat chance…. How about the fact that the 16th amendment was never properly ratified?